Razors don’t have to be pricey! Print the$3 off coupon and head to CVS, Walmart and Rite Aid to get a fun deal on razors. 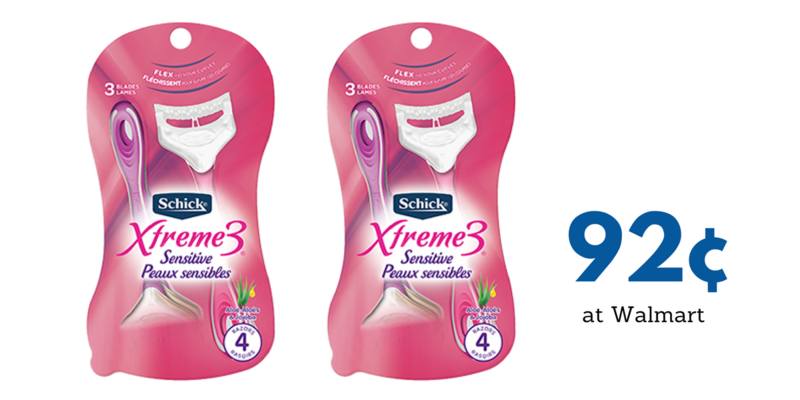 Get razors for as low as 92¢ when you use your coupons at Walmart!